The Griffin Law Firm fights for the rights of injured people who have personal injury claims, wrongful death claims, worker’s compensation claims, or social security disability claims. The help you need can be reached at 877-529-7070. You can also submit your case to attorney Richard Griffin via the button below. Then you may have a personal injury claim. These claims are often the result of auto accidents, big truck accidents, motorcycle accidents, pedestrian accidents, slip and fall accidents, and dog bites or attacks. Attorney Richard Griffin and the Griffin Law Firm have specialized in handling personal injury claims in Atlanta and throughout the state of Georgia since 1994. We can help you get the medical treatment you need, as well as, a recovery that will fully compensate you for your injury claim. Wrongful death claims arise when someone’s negligent driving results in a auto accident, truck accident, motorcycle accident, pedestrian accident, or any other accident causes the death of your spouse, son, or daughter. Our wrongful death lawyers will fight to make sure you fully recover for the economic and non-economic value of the lost life. This is essential to allowing your family to continue to make ends meet absent the love and support of your loosed loved one. Then you probably have a worker’s compensation claim. Injured workers immediately have to make decisions about reporting the accident, getting authorized medical treatment, and getting the lost wages (income benefits) started. 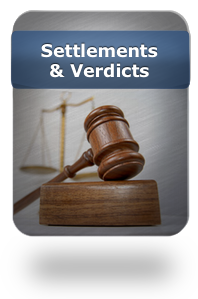 Without an attorney you will more than likely experience the adjuster’s standard practice of deny and delay. Attorney Richard Griffin and the Griffin Law Firm will fight for you to turn the adjuster’s “no” into a “yes” when it comes to your medical treatment, lost wages (income benefits), permanent partial disability benefits, and a lump sum worker’s comp settlement. Then you may be eligible for social security disability benefits. 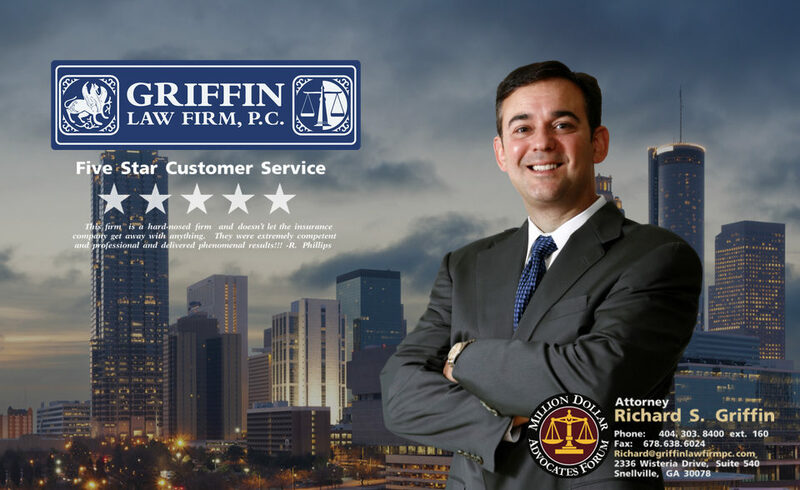 Social security disability lawyer Richard Griffin and the Griffin Law Firm specialize in helping disabled people win their social security disability benefits. Almost everyone who applies for social security disability will have their social security disability benefits rejected by the Social Security Administration. Our social security disability attorneys will fight for you by getting the medical records, medical narratives, vocational evaluations, and even additional medical evaluations to win your case. 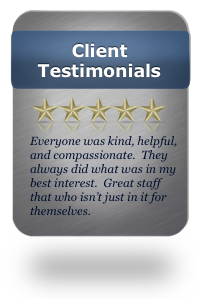 Client Testimonials: Our clients love our representation. 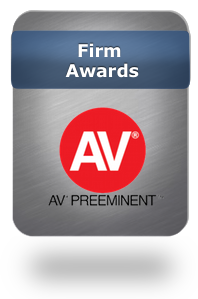 Firm Awards: We have received numerious legal awards for excellence in legal skills and ethics. Injury claimants who consult with an attorney recovered on average 40% more than those who didn’t seek a free consultation. Injury claimants represented by attorneys recovered on 3.5 times more than those who represented themselves.